Climate change is having a direct negative effect on the Great Lakes, including impacts to recreational value, drinking water potential, and becoming more suited to invasive species and infectious pathogens, according to a Grand Valley State University researcher. 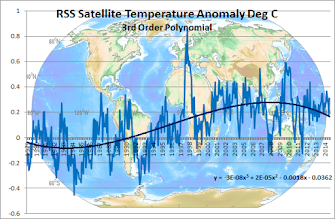 The paper leaves out a few inconvenient facts like icebergs in the middle of summer and that satellite temperature measurements show that the US has been actually been cooling over the last decade. It seems that the next invasive species may be from the Arctic! 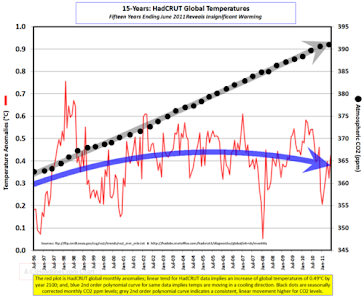 You have to wonder how long climate "scientists" can keep ignoring reality and publishing this crap.